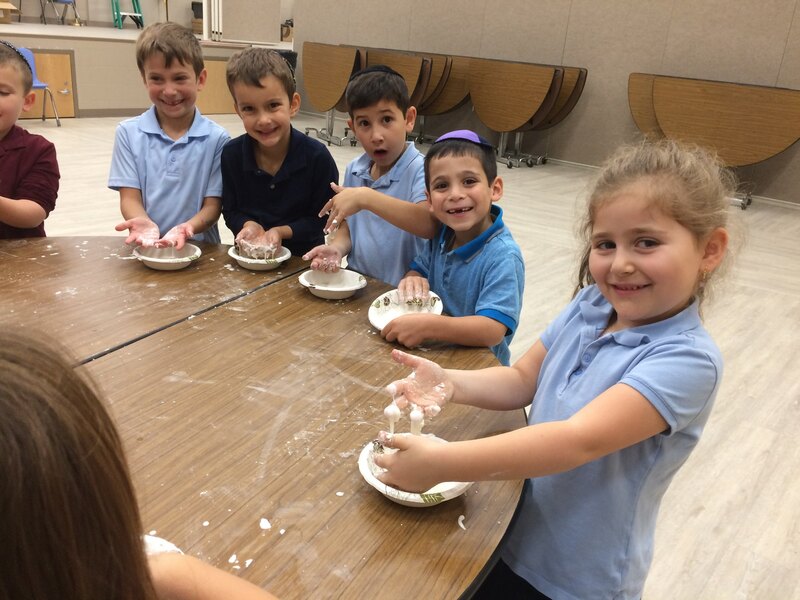 Since its inception 52 years ago, Farber Hebrew Day School – Yeshivat Akiva has been committed to providing a comprehensive Jewish and secular education in a vibrant atmosphere of Torah values and academic challenge. Yeshivat Akiva was born from the vision of a dedicated few whose commitment to establishing a new school in the metropolitan Detroit area which would stress equally the secular and the Judaic while imbuing its students with a love for an commitment to the land of Israel, has supported our community for over half a century and will continue to do so well into its next 50 years. Akiva Hebrew Day School opened with an enrollment of 90 students in K-6, under the administration of Rabbi Manfred Pick. 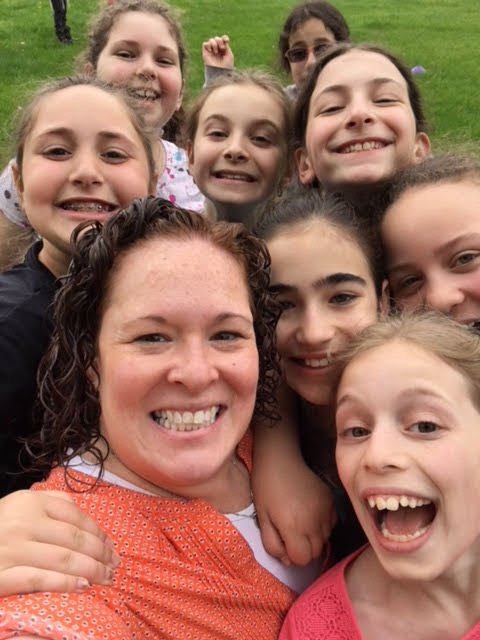 With the vision of the institution’s founders, David I. Berris, Rabbi Chaim Donin and Rabbi James I. Gordon, Akiva would soon expand to include a Junior High School and High School program. Akiva had outgrown its first home at the Labor Zionist Building on Schaefer Hwy and moved into the Young Israel of Oak Woods (merged with Young Israel of Oak Park) where the school grew to include Grades 6-8 with advanced Judaic Studies and Talmud. By 1971, Akiva less than a decade old, had come of age, opening its High School and moving to the United Hebrew School Building at 12 Mile Road in Southfield. Akiva Hebrew Day School initiated its innovative 12th Year in Israel Program, where all fourteen members of Akiva’s first senior class were sent for a year of study in Israel as a pre-requisite to graduation. Notably, the outbreak of the Yom Kippur War came just weeks after the students’ arrival. Virtually all the Akiva students remained in Israel during that time pitching in with the war efforts by taking over the jobs abandoned by Israel’s soldiers. were dominated by Akiva’s search, once again for a new home. By the 1980’s Akiva boasted an enrollment of nearly 350 students, quadrupling its size from its first years. By 1991, Akiva Hebrew Day School had proven its viability and established its reputation for excellence. In response, over the next decade, several families made generous contributions to our school including the Dorothy Potiker Nursery School; the Morris & Hannah Karbal Elementary School; the Shirley and Larry Lowenthal High School, and the Ruth Moskowitz Judaic Library (donated by the Moskowitz and Novetsky Families. Akiva welcomed its students into the 21100 W Twelve Mile Road location – the former Beth-Achim. The entire Akiva community gathered for a dedication ceremony with Akiva’s Sifrei Torah (Torah Scrolls) danced down 12 Mile Road from the AJE building (Akiva’s home nearly two decades prior) to the new Akiva sanctuary. The ceremony ended with a concert by the renowned A Cappella group BEAT’ACHON, featuring Akiva alumnus, Avi Schreiber. it continued to evolve to meet the changing needs of the students in the 21st century while staying true to its motto to provide the “best of both worlds.” By the early 2000’s, Akiva incorporated the use of internet accessible computers throughout the building as a consistent learning tool. Judaic and General Studies Curriculum expanded with the implementation of Ivrit B’Ivrit programs, college preparatory courses, student support services to meet the needs of diverse learners and a social work program to provide support and ensure the emotional well-being of all Akiva students. two years shy of its 50th anniversary, Akiva saw the need once again for a physical expansion – but more importantly, a complete upgrade of its academic offerings and physical learning space. With two generous gifts from the William Davidson Foundation and the Audrey & William Farber Family, Akiva was able to simultaneously improve its academic programs (through the guidance of the Bar Ilan University Lookstein Center for Education) and build a brand-new facility on its existing land tailored to 21st century learning. These gifts symbolized not only Akiva’s realization of its vitality to Modern Orthodox education in the Detroit community – but the realization as such by community leaders and lead organizations. 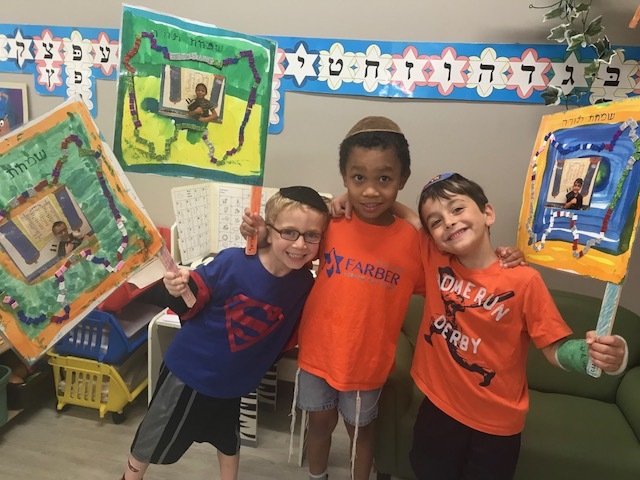 As we stand on the threshold of another new beginning in our new Farber Hebrew Day School, we can proudly state that Akiva has remained true to the vision of its founders. Akiva continues to provide a comprehensive Jewish and Secular education in a vibrant atmosphere of Torah values and academic challenge. The proof of the success of Akiva’s mission is in its products who have successfully integrated these dual values into their way of life.